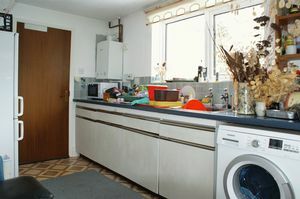 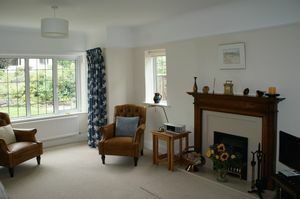 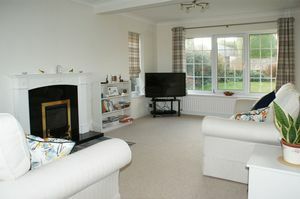 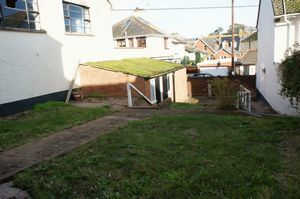 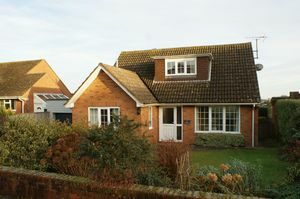 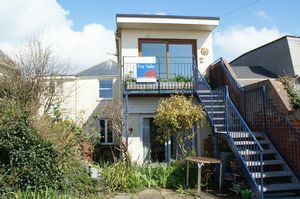 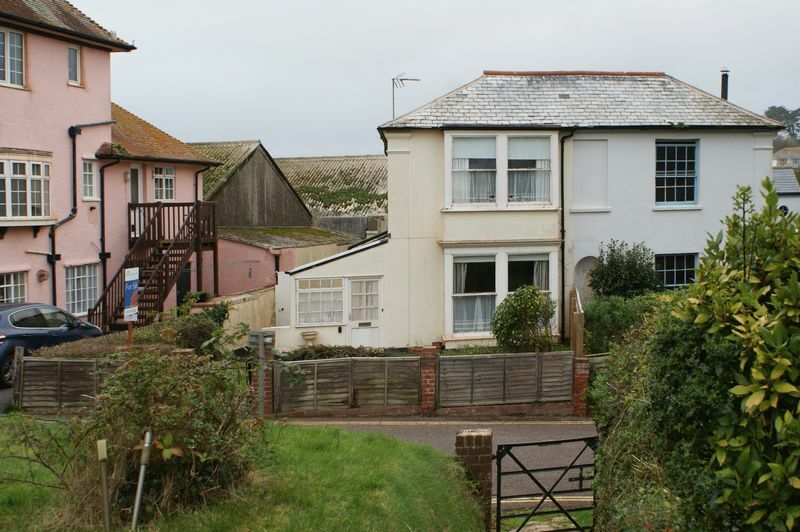 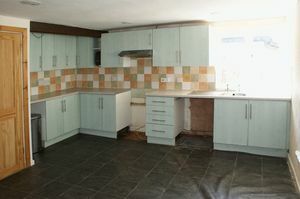 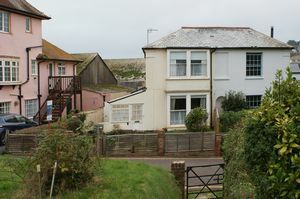 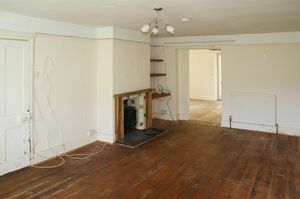 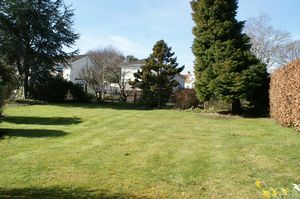 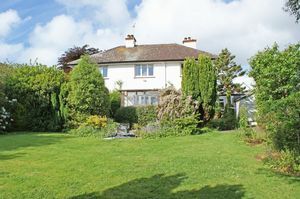 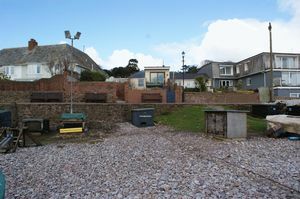 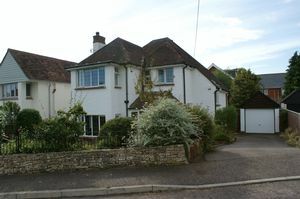 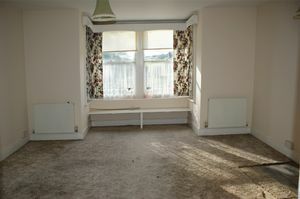 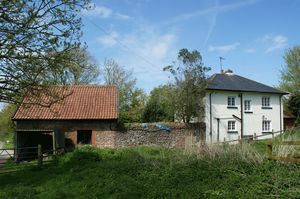 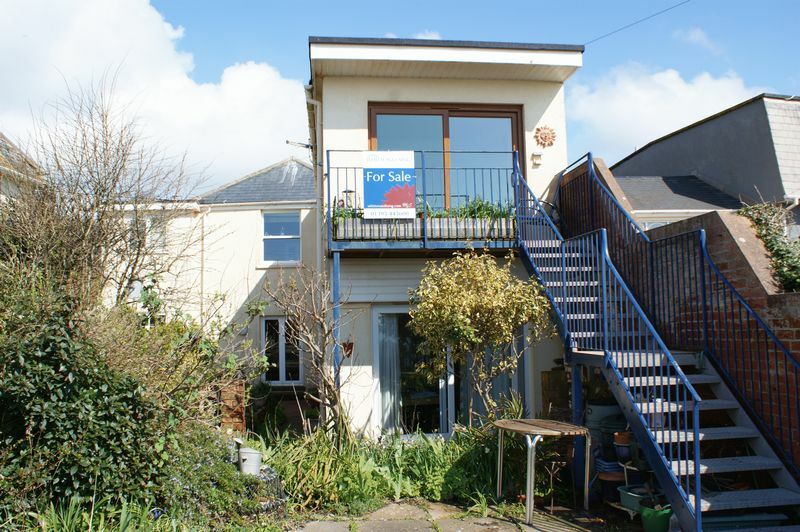 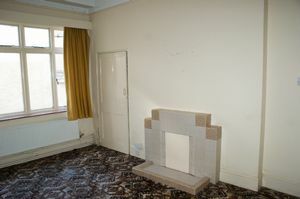 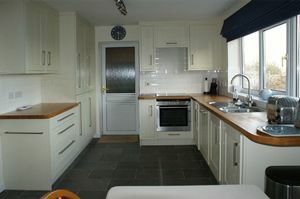 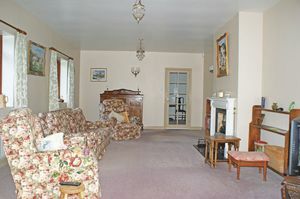 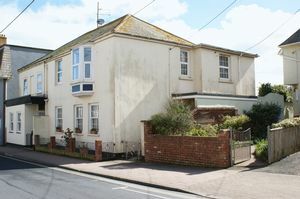 An attractive and well located modern semi-detached house with some distance sea views convenient for the town centre and seafront. 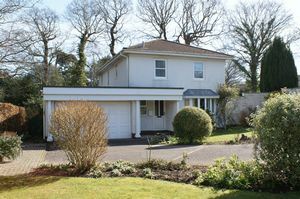 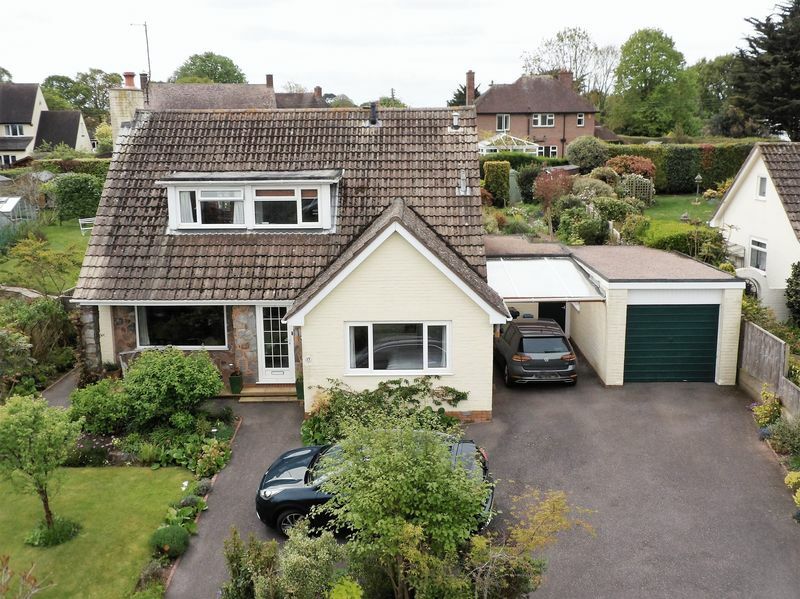 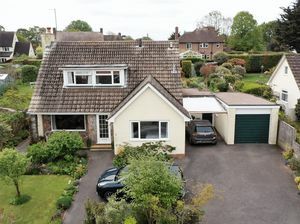 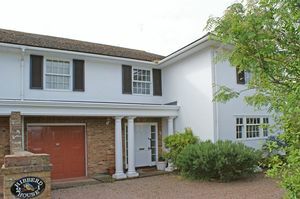 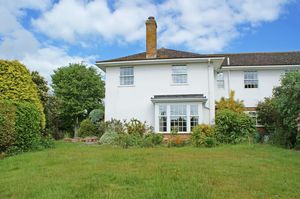 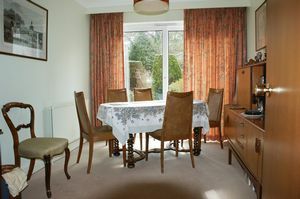 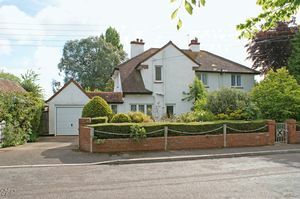 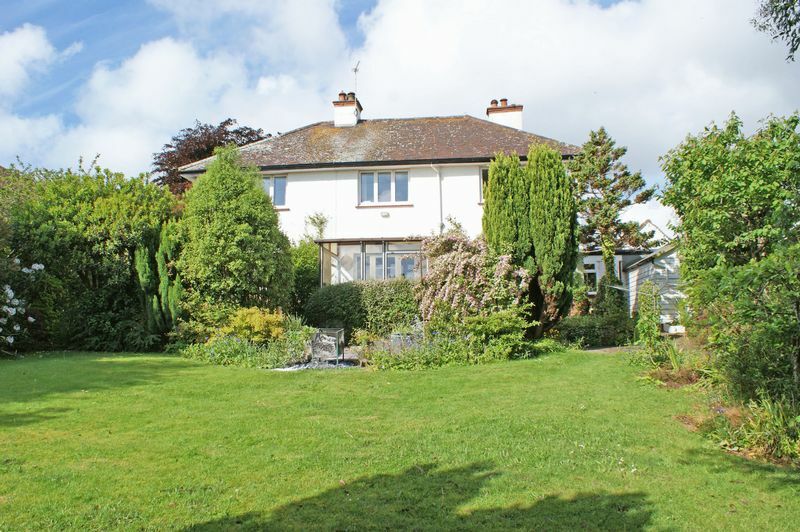 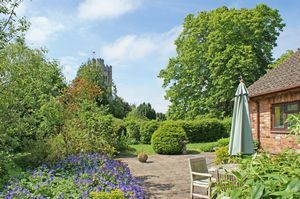 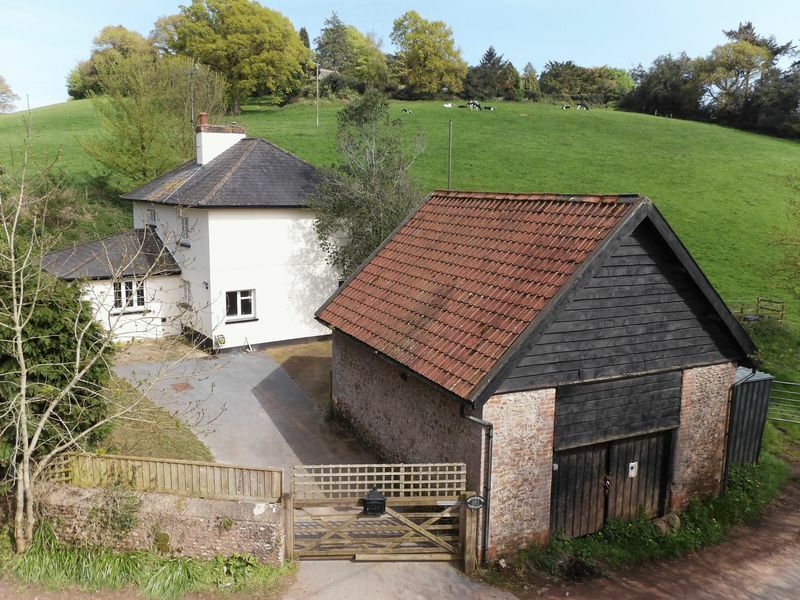 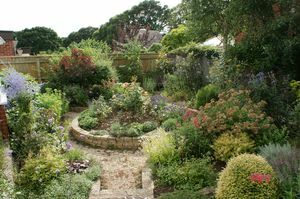 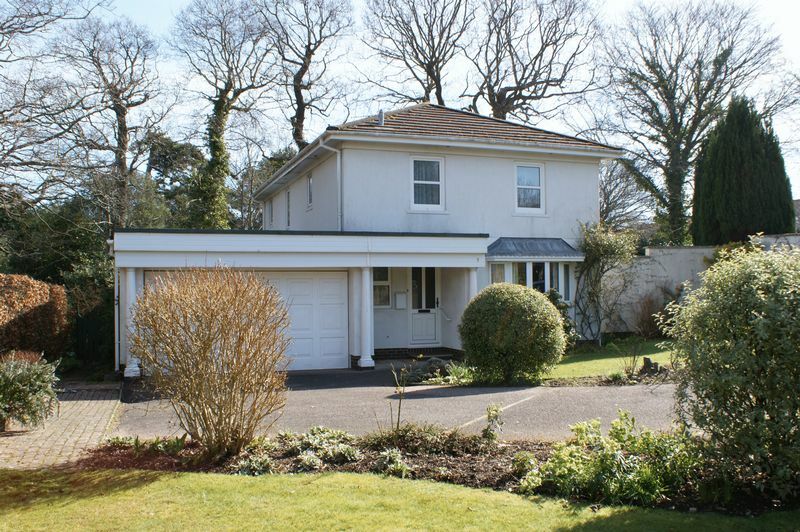 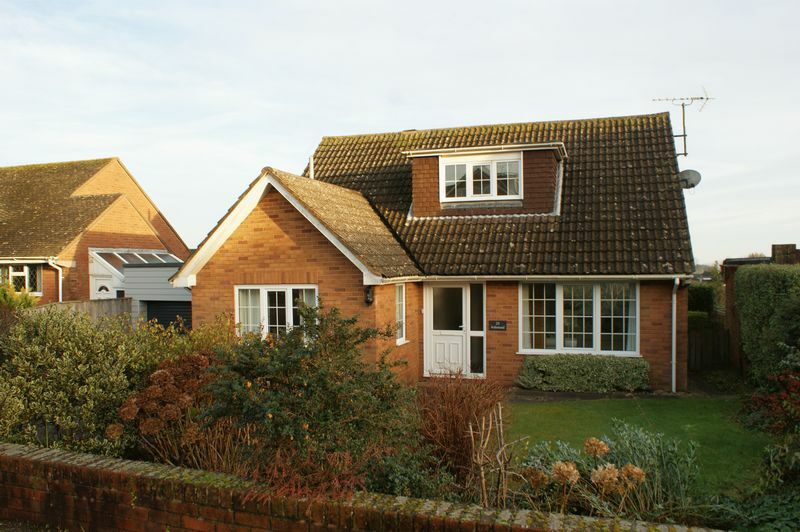 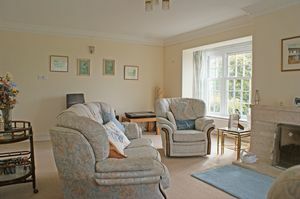 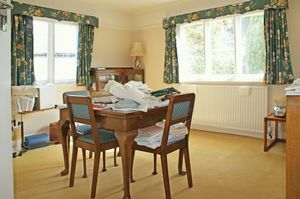 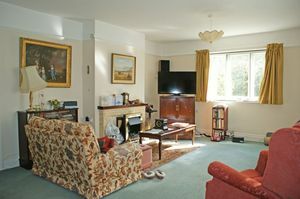 An attractive modern Regency style detached house set in a park-like setting with large mature level gardens, double garage and a convenient location. 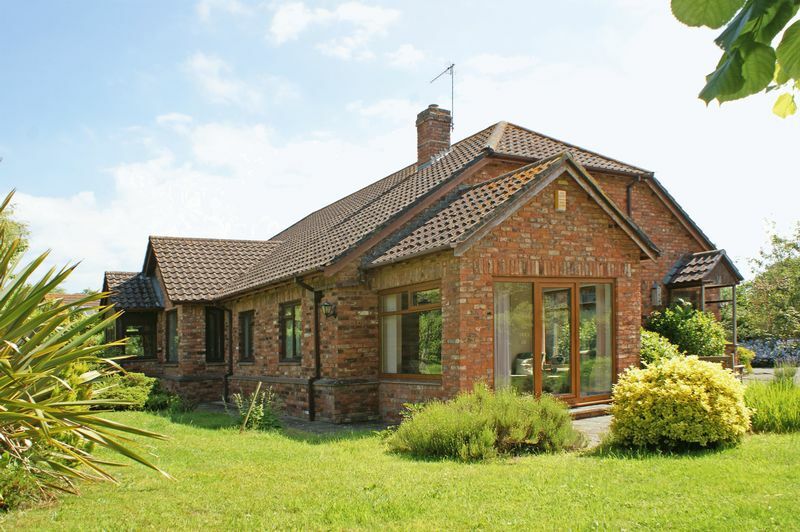 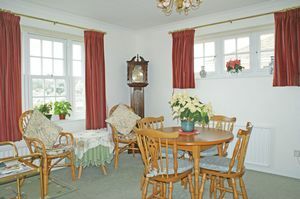 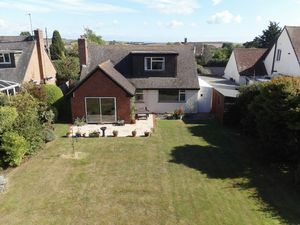 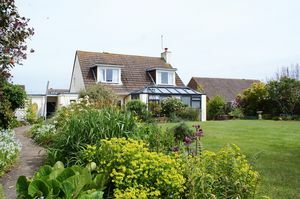 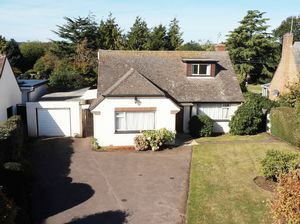 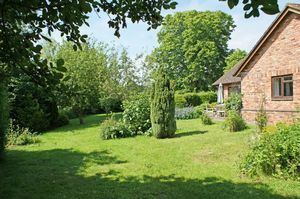 A comfortable detached chalet bungalow which has been modernised to a high standard throughout enjoying an excellent location with distant sea and country views. 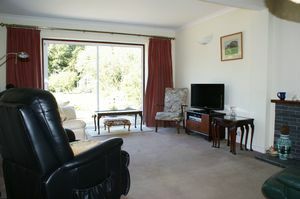 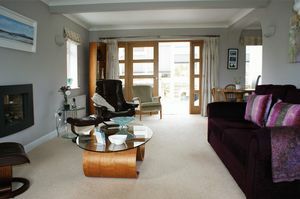 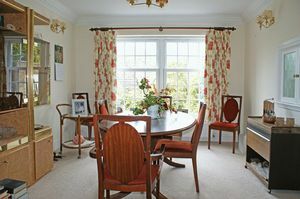 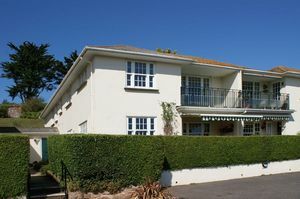 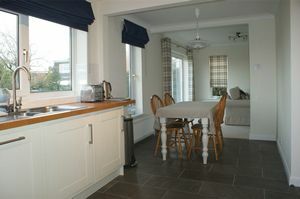 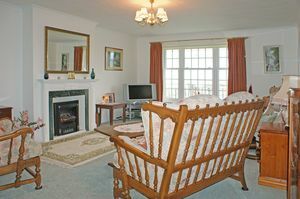 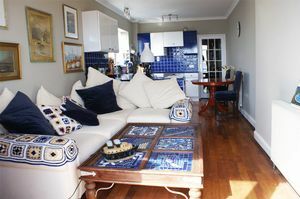 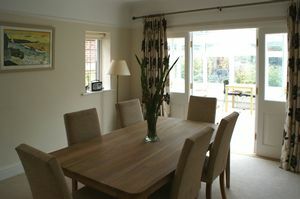 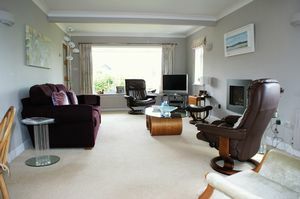 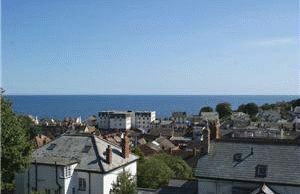 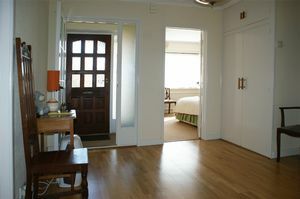 An exceptionally spacious purpose built first floor balcony flat with panoramic views over the town to the sea.